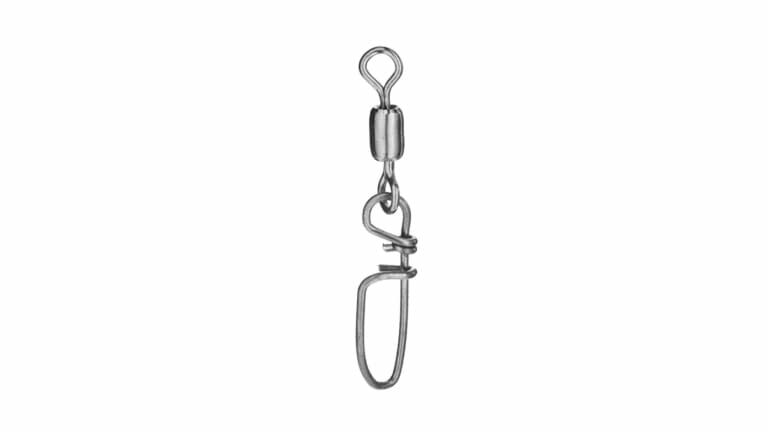 Heavy duty snaps are for rugged use in fresh and salt water. Sizes 10-4/0. Ideal for leader connections.